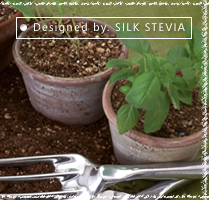 template designed by Silk Stevia. copyright © 2005 ☆ナカマル研究日記☆ all rights reserved. powered by FC2ブログ.